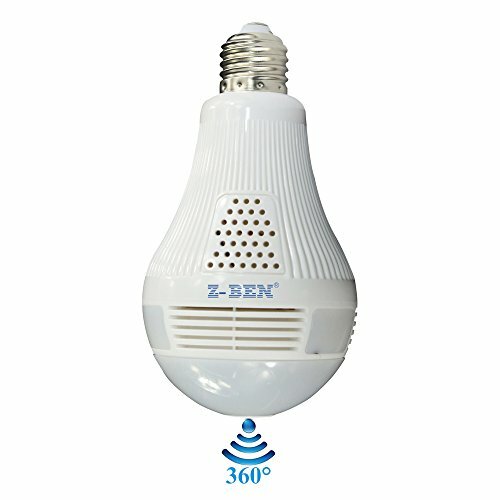 1.This Light Bulb Camera works on 2.4GHz Wi-Fi network. It does not support 5GHz Wi-Fi. 2. One “iCSee” APP can simultaneously watch 4 cameras on the APP and separately name the cameras as entry way, living room, bedroom, etc.